Summary: More and more IT departments are moving server workloads to data centers or the cloud. 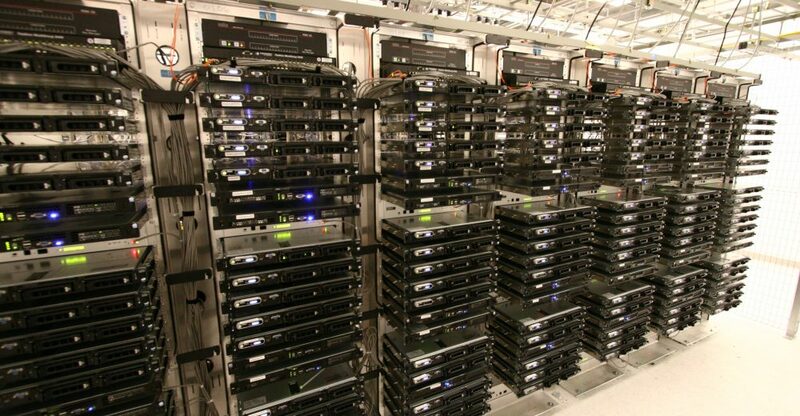 This migration of hardware means organizations can survive with smaller teams. The head of the department will remain. Rather than focus on running a data center, more time and attention can go towards aligning the goals of IT with the organization. Also, the IT manager can take on a more business focus. The majority of the workload will fall to the network and systems engineer. Since equipment maintenance in no longer an issue, the work will mostly revolve around the technical aspects of running the systems and the systems themselves. In short, the sole engineer with managing the remaining infrastructure. The organization will need a single technician. This technician will deal mostly with issues at the premises and sometimes at the data center. Some of the issues left to deal with will involve wiring and network issues, printer problems, etc. The helpdesk role will probably be the only one that remains unchanged. The number of desktop support staff depends on the total headcount of the organization, and that is unlikely to change much. The only possible change is an increased role in application support such as Los Angeles web hosting as the primary network engineer will focus on managing the infrastructure. Bio: Written by Rack Alley. 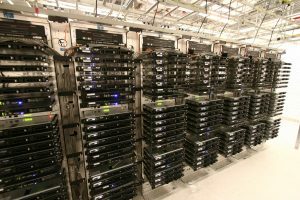 Providers of premium LA colocation services perfect for small and enterprise customers at their data center.